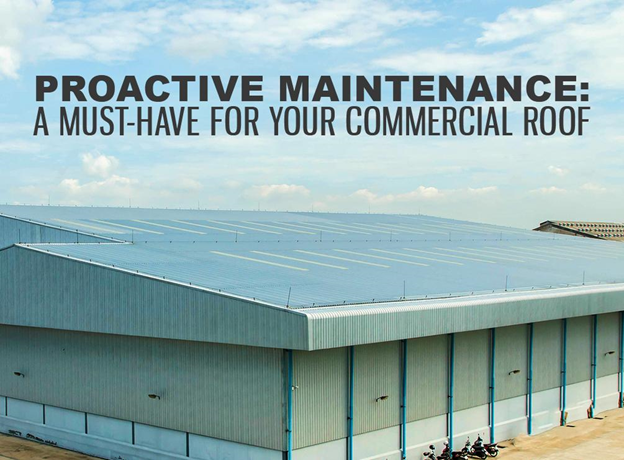 The efficient use of resources when managing facilities becomes even more important in the midst of the current climate of economic uncertainty. 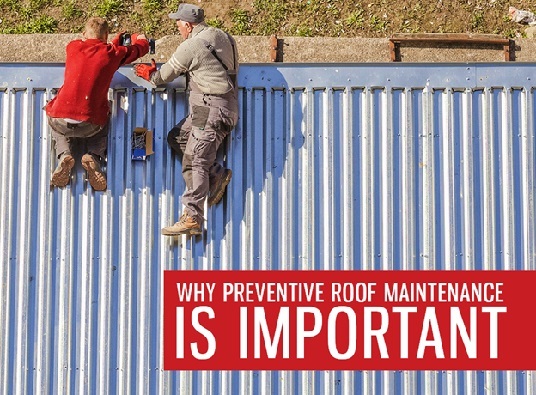 As with your property’s roof, the priority should be reaching its optimum performance and maximum useful life. 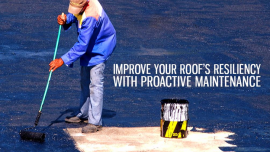 Implement a preventive maintenance protocol to ensure that your roofing system stays in top condition. 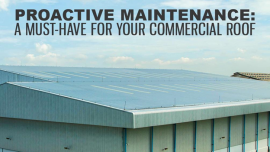 Let American Enviromental Service, your trusted commercial roofing contractor in Richmond, VA, discuss the proactive ways we can maintain your roof. 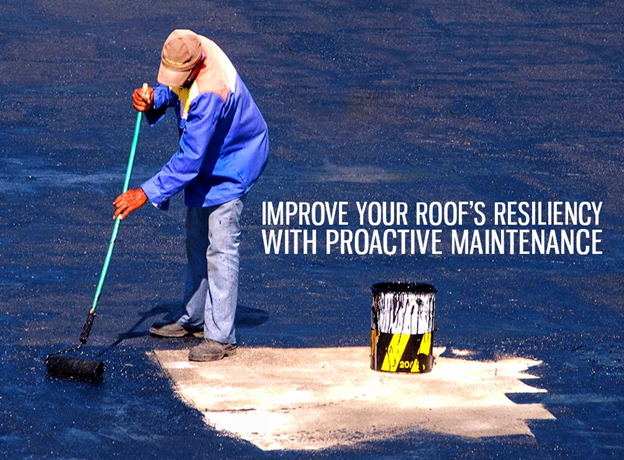 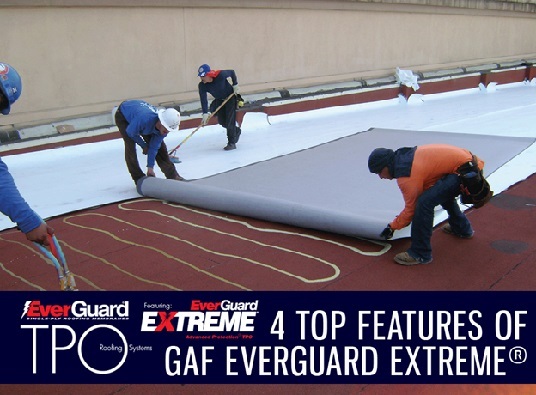 Keeping your building’s roof in great shape is a top priority. 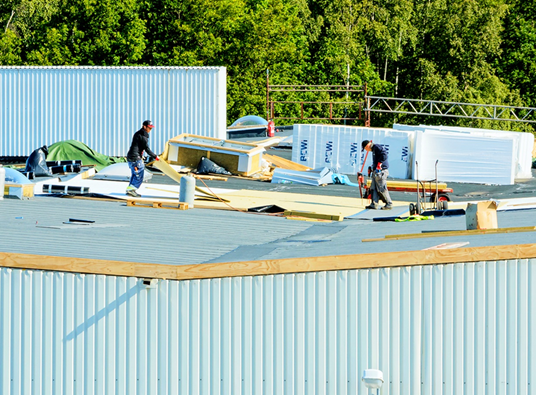 Your roof contributes to energy efficiency, maintains occupant comfort, and protects your building from harsh weather. 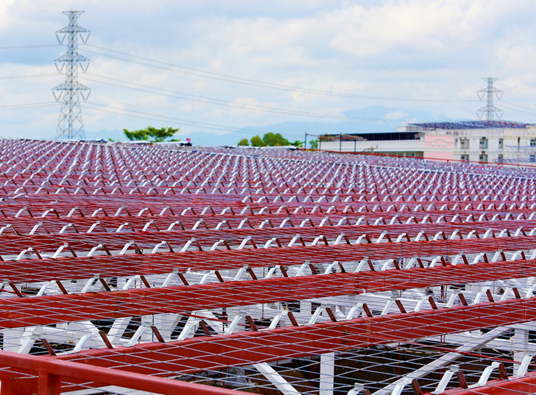 That’s why you need to work with us. 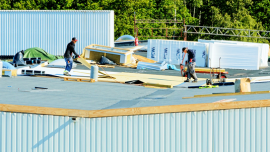 American Enviromental Service is a trusted name because of our wide range of commercial roofing solutions, and our level of experience and expertise.